When starting any reef tank, testing your water conditions are beyond important. Also, it is a really, REALLY good idea to make sure that you test these levels fairly regularly. No, not once in a while, I mean all the time. I typically test my water levels at least once a week. When we were in the beginning and really cycling the tank, we tested it several times a week. There are several things that you need to watch for when testing your water. 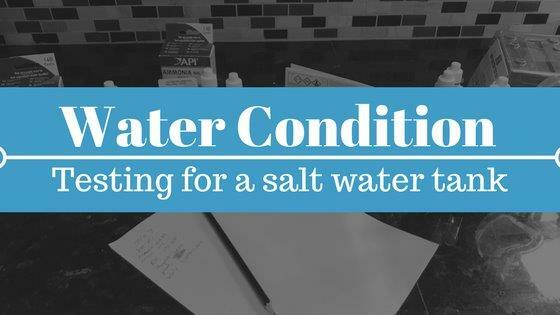 You want to make sure that all of your water conditions are where they need to be because you don’t want to literally flush money down the toilet; not an ideal situation. First things first: your pH levels. Just like any water whether it be an aquarium or even a pool, it needs to have a proper PH. Most corals/fish are super happy in the 8.2-8.4 pH levels. Keep your pH in this happy place, your fish will thank you. Nitrates are the next culprit. Nitrates are caused by excess food in the tank and fish waste. 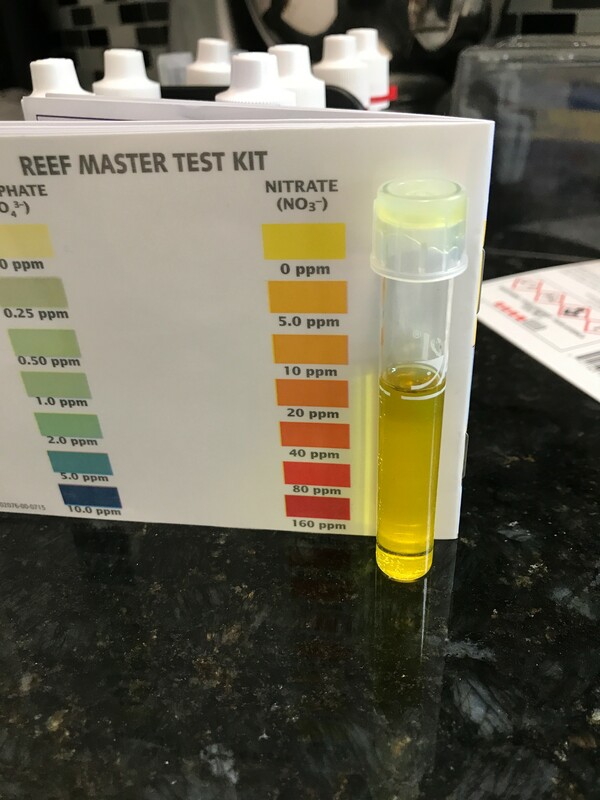 You don’t want to have any nitrates when testing your water, however with newer tanks sometimes there will be nitrates as the water cycles. When I say some, I mean like a level of 5-10 when testing. If it is higher than that, I would highly recommend doing a partial water change to lower your nitrate levels. As a matter of fact, I would do the water changes anyways to keep nitrates low in the tank. Also, protein skimmers are a great way to keep organic matter out of the tank as a result: lower nitrates. 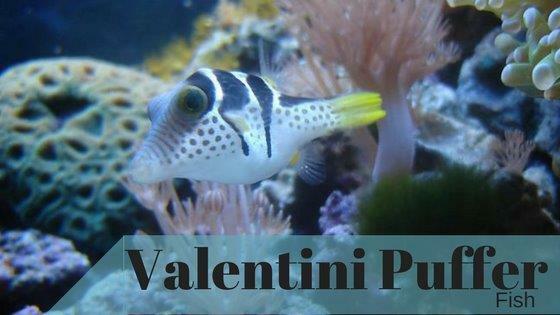 Salinity, also known as specific gravity, is really important in a saltwater tank. Salinity =salt=happy fish and/or corals. A healthy salinity for a tank is between 1.021-1.025. It is typically a better idea to keep it closer to 1.023-1.025 when keeping corals, they typically like a higher salinity. You can test your specific gravity with a refractometer (these can be digital to make life simple). 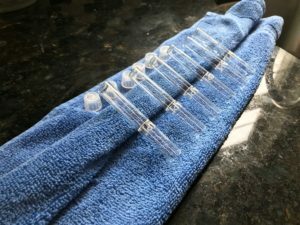 Or, you can use a hydrometer to test. Ammonia is deadly to your finned friends. Your ammonia levels should party right around 0 AT ALL TIMES. Ammonia can burn your fish’s gills and make it extremely difficult to breath. That’s not a good situation, I think we can all agree on that. If you start to get ammonia in your tank, the best solution is to do a partial water change. Phosphates are something that you need to monitor as well. Phosphates are generally caused by fish waste and overfeeding your tank and having food settle at the bottom. Your phosphate level should hang out around 0. You might be able to get away with a level of .05, however try and stick as close to 0 as possible. If it starts to creep up? You got it, a water change! Carbon Hardness aka alkalinity is the next one on the list. A healthy level is between 125-200ppm. The alkalinity in the tank is the measurements of carbonates and bicarbonates dissolved in the water. This level is super important to support reef development. Keeping a consistent temperature is a necessity as well. 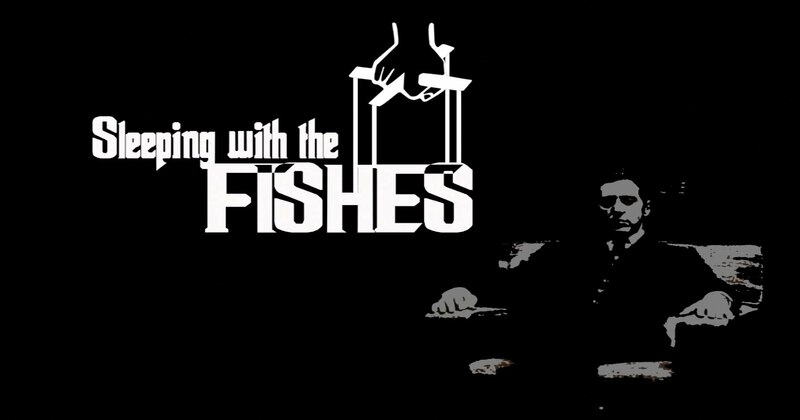 Your fish will stay happy between 78-84 degrees Fahrenheit. The easiest way to do this? Digital thermometer; ours cost about $8.00 and works like a champ. Last and certainly not least, calcium levels. 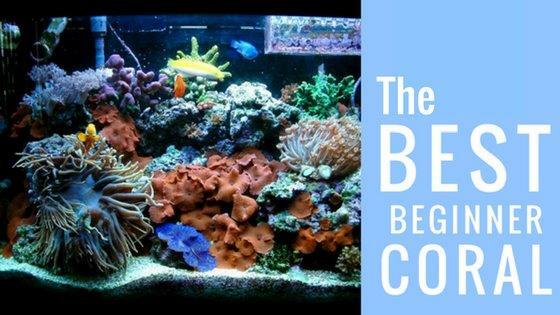 Calcium is so incredibly important especially with a reef tank. Calcium is demanded by stony and soft corals as they grow larger in a tank. A healthy calcium level will be around 400-500. You don’t want to have your calcium too low and you do not want it too high. Regular water changes will help maintain the proper health. There were a couple themes in this: regular water changes and making sure you test your water conditions regularly. Also, make sure you use a good, quality testing kit. 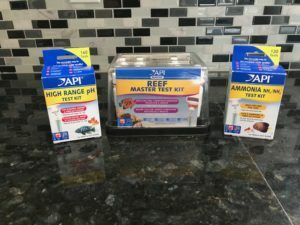 I use API Reef Master Test Kit, API High Range pH Test Kit, and API Ammonia Test Kit to test my water. I would absolutely recommend these testing products because they are very user friendly and very accurate. It is very important to maintain proper balance in your tank. Jumping in to being a saltwater enthusiast is very rewarding to see all the beautiful animals but also a commitment. The easiest way to do that? Have all the right tools and knowledge to be successful from the start.